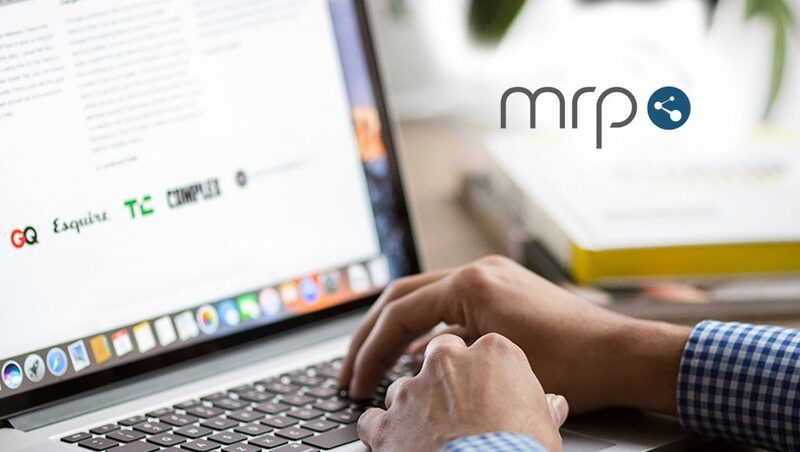 MRP, a global predictive intelligence and customer acquisition company, will moderate a panel of industry experts and thought leaders discussing how predictive analytics can drive highly targeted, personalized account-based marketing programs to the total addressable market at the 2018 B2B Marketing Exchange on February 21 in Scottsdale, Ariz.
“MRP is proud to be part of such an influential conference as the B2B Marketing Exchange. Attendees will leave the panel discussion with a better understanding of how predictive analytics combined with account-based marketing can help raise their marketing strategies above the competition through highly targeted and personalized tactics,” said Kevin Cunningham, chief executive officer and co-founder of MRP. MRP will present how to change marketing from traditional to transformational through predictive analytics combined with account-based marketing. Industry experts including Terry Flaherty, senior research director of demand creation strategies at SiriusDecisions, Michelle Liro, vice president of demand generation at PTC, and Amy Grucela, director of Strategy at CommCreative, will discuss the benefits of understanding customers, their needs and adding value to customer experience with predictive acquisition. MRP’s Kevin Cunningham will serve as moderator and will provide insight and testimonials from MRP’s success and that of the company’s clients. Additionally, attendees can visit MRP’s booth throughout the conference to learn how its predictive analytics platform, powered by Kx, can shape account-based marketing strategies.